Everything you could wish to know about the Vulcan B.Mk 2 variant that includes XH558. 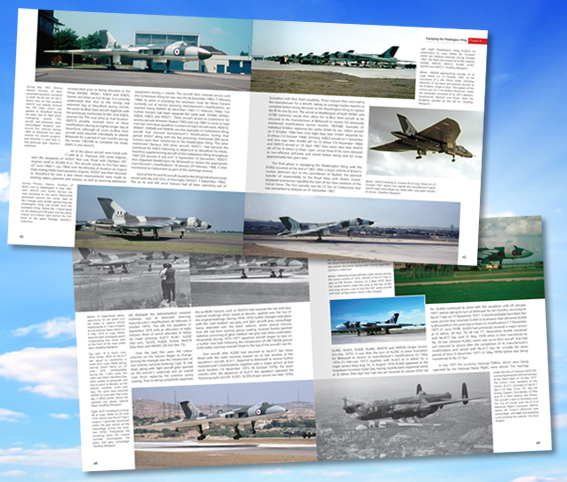 Researched and written by Craig Bulman, this is an invaluable guide and unique reference work for any Vulcan enthusiast, providing not only an in-depth history of the aircraft but also an identification guide that allows the reader, by a process of elimination, to identify an aircraft or production batch without the serial number being visible. 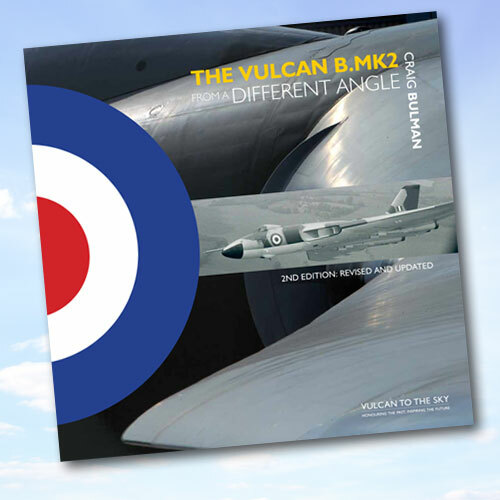 This 2nd Edition is substantially revised and updated, with additional material, including a history of the Vulcan as a display aircraft. A Vulcan to the Sky Trust publication.